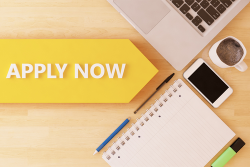 You must be under 25 and live in Harpenden or Wheathampstead to apply! The Trustees will consider each application on its merits, having regard both to the financial circumstances of the applicant and to the nature of the course, training or occupation being followed. All applications are considered in strictest confidence. 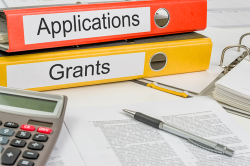 JMF have limited funds to distribute and this may determine the level of grant awarded along with the number and type of application we are able to approve. If you are unable to download your form please contact us for a paper application form. We need some additional documents to support your application and these are shown below. For college and university students we also need a copy of the student finance statement. For school trips a copy of the trip letter. Please send your supporting documents to the James Marshall Foundation using our FREEPOST address below. The Trustees meet approximately every month to discuss and approve applications.